While spring officially begins on March 20, the season doesn’t really kick into full gear until April. That is when you can take advantage of the excellent weather and plan your trip to the Presidents’ Quarters Inn – a luxurious Savannah bed and breakfast. April might not be one of the longest months with only 30 days, but it is jam packed with exciting activities. We have put together just some of the great things to do in Savannah, GA in April. After a long winter, it is such a joy to be able to go outside and enjoy the warm sun. Take advantage of the great weather and head to Tybee Island for some well-deserved relaxation on the beach. While you’re there, you can also experience the 2014 Tybee Wine Festival from April 9-13. Different events will take place each day, so there is surely something for every wine lover out there. Located in Savannah’s historic district, Johnny Mercer Theatre will be bringing in performers throughout April. Performances at the theatre include Charlie Wilson on April 4, Rayland Baxter on April 8, and Grammy Award winning Nickel Creek on April 22. Mary Ellen McLaughlin has won various awards from entities such as the Southern Watercolor Society, the Georgia Watercolor Society, and The Artist’s Magazine. A Savannah transplant from Syracuse, New York, she now bases her inspiration largely on the Savannah Historic District. Her art show will span the entire month of April at the JEA (5111 Abercorn St.), while there will be a reception held on April 6 from 2-4 p.m. 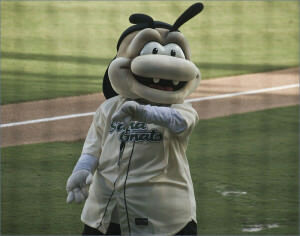 The 2013 South Atlantic League Champion Savannah Sand Gnats will begin the baseball season at home at Grayson Stadium on April 3. The Sand Gnats, who are the class An affiliate of the New York Mets, begin the 2014 campaign with a four-game series against the Lakewood BlueClaws on April 3-6. 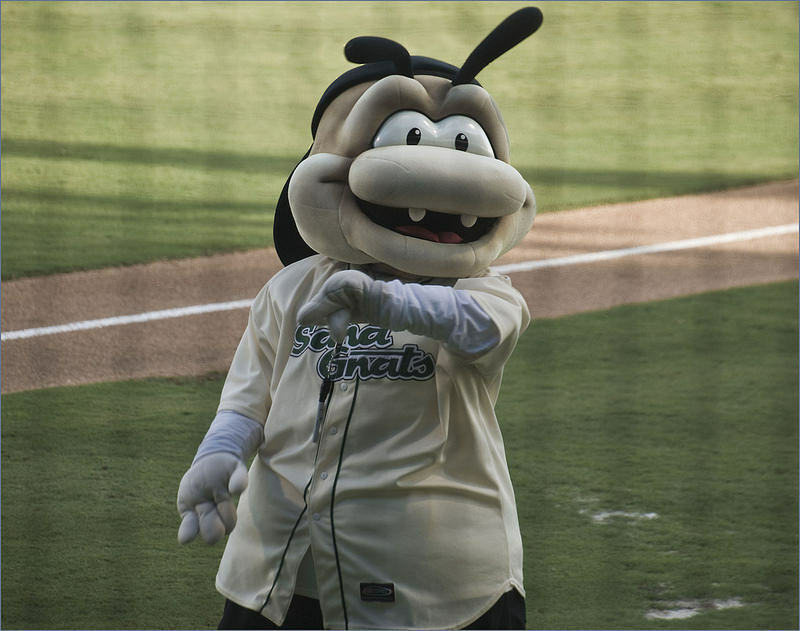 Other home series in April include the Augusta GreenJackets (April 7-9), the Greenville Drive (April 17-19), and the Delmarva Shorebirds (April 29-May 1). On Saturday, April 19, at 3 p.m., you can see one of the all-time great musicals at The Lucas Theatre. West Side Story is coming to Savannah for the day, so you can witness the rivalry between the Sharks and the Jets live. You can find The Historic Savannah Theatre at 222 Bull Street right next to Chippewa Square. During the month of April, you will have the option of two different shows. Every Tuesday, Thursday, and Saturday you can see Jukebox Journey, while every Wednesday, Friday, and Sunday (except for Easter Sunday on April 20) you can see Savannah Live! Activity options are always plentiful in the city regardless of the month, but now you should have no problem finding things to do in Savannah, GA in April. Whether it be catching some rays at the beach, enjoying a night out at the ballpark, or listening to some live music, you will have the opportunity to thoroughly enjoy your April vacation. For the ultimate guide to Savannh, be sure to download a free copy of our vacation guide! Your vacation won’t be complete, however, unless you make Presidents’ Quarters Inn your choice of Savannah bed & breakfast. Right in the heart of Savannah’s historic district, Presidents’ Quarters Inn is conveniently located near all of your April excitement. Be sure to book your stay today!